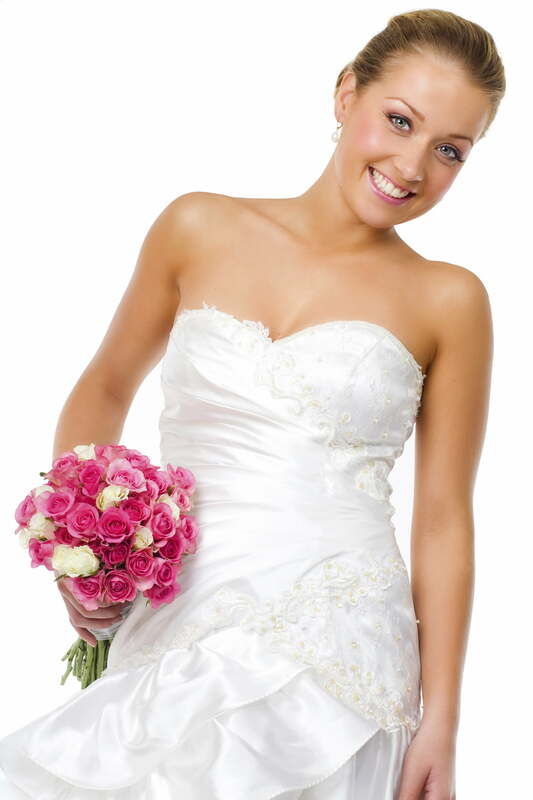 Here at Berks Plastic Surgery, we understand that your wedding needs to be perfect! We have compiled a list of our favorite Berks County wedding vendors that will help make your day as special as possible! Photography– Heidi Reuter has taken photos all over the world, and then returned to Berks County to start her photography business. With pictures that rival the best you’ll ever see, she enjoys shooting children, engagements and weddings. Voted Best Freelance Photographer in 2012 by Berks County Living Magazine, she will undoubtedly create beautiful images of your most special day. To see her work, visit www.heidireuter.com. Videography – Deswert Productions recognizes that videography is an art as much as it’s a science. Although the angles and shots are important, the editing is what makes the video that you will be watching for years to come! Deswert Productions specializes in wedding videos and with over 7 years in business, the video you receive highlighting your big day will be worth it! To see samples, visit www.deswertproductions.com. DJ – With over 25 years of experience and over 10 DJ’s, B&B Light and Sound Disc Jockeys keep you and your guests dancing the entire night. Having received awards from WeddingWire.com and TheKnot.com, B&B has established a presence in Berks County that can’t be matched. Another great feature is that B&B is a one-stop shop with a videographer, photographer and even a photo booth! Check out www.b-n-b-discjockeys.com for further information. Caterer – If having delicious food at your wedding is your mission, look no further than Cucina Bistro and Catering! Their wide array of options and reasonable prices will not disappoint you or your guests. From breakfast to dinner, from American to Italian, there is something on their menu to please even the pickiest eaters. For more information, go to www.facebook.com/CucinaBistroCatering. Hair and nails – Lords and Ladies Salons have arguably the best stylists in Berks County. With 6 different locations throughout Berks County, there is bound to be one convenient for you. The L&L staff will work hard to accommodate you, your bridal party and your family on your wedding day. For a list of services and fees, visit www.lordsandladiessalons.com. Skin care – Here at Berks Plastic Surgery, we have a number of skin care options to help you look your best for the big day. Whether you choose fillers and Botox with our injectors or a facial with our aesthetician, our providers will team together to have your skin looking flawless. Congratulations to all of the beautiful brides!